M2 Subsea, the global independent provider of ROV services, has completed a contract with Ithaca Energy UK Limited to conduct a subsea system survey of a North Sea field. 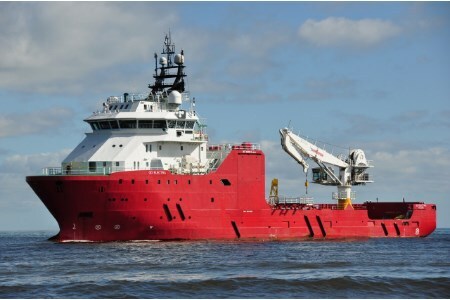 The company deployed the Go Electra multi-service vessel equipped with a Triton XLX work class ROV to the Stella field, located 280 km off Aberdeen with a water depth of 85 m.
M2 Subsea mobilised a team from its Aberdeen headquarters this August to carry out the work. Mike Arnold, Chief Executive Officer of M2 Subsea, commented: “Having completed a project for Ithaca Energy in 2017, we are thrilled to be working with them again following the competitive tendering process. M2 Subsea is one of the largest independent providers of underwater ROVs and subsea project management and engineering services, focused on reducing costs and risk to meet the demands of the oil and gas and renewable sectors.